Clydesdale is a leading industry specialist in Arc Flash Protection, Cable Installation Equipment, Live Line PPE, Insulated Tools and Cable Winches for the Electricity and Telecommunications industries. 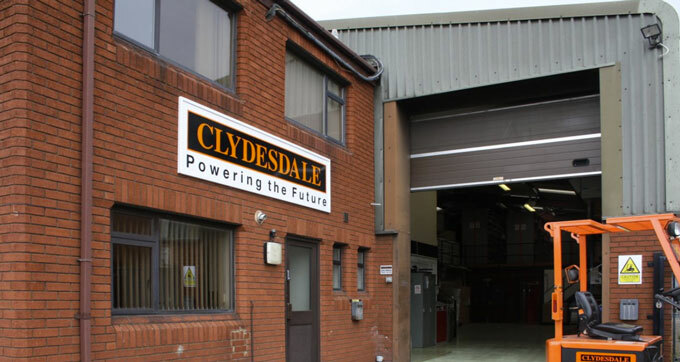 For many years Clydesdale has been supporting the Electricity and Telecommunications markets in the UK and Ireland. If you have a job that requires a bespoke solution, utilise our expertise and talk to Clydesdale. This website contains all products you might be looking for as a professional involved with cable installation. As a leader in specialist cable installation equipment Clydesdale will work with you on creating specialist bespoke equipment. The website has been designed by product group in order to make your search as easy as possible. If you have questions or require further information please contact our Customer Services using the contact details at the bottom of the page. We will be pleased to answer your request or you may visit our contact page and get in touch using the form there. This represents our commitment to quality, not only through our products but also in the service and internal workings of the company.